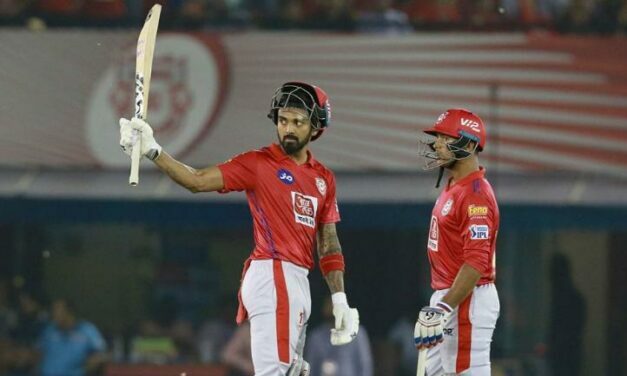 Kings XI Punjab and India opener KL Rahul’s future was thrown into doubt after he was suspended by the Board of Control for Cricket in India (BCCI) earlier this year over his controversial comments in a popular television chat show. 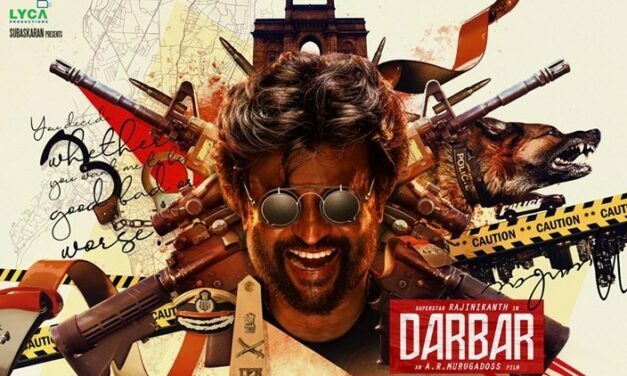 The first look of Superstar Rajinikanth’s latest film Darbar is out. The film is helmed by AR Murugadoss, who is known for directing hit films like Thuppakki, Ghajini and most recently Sarkar. This will be Murugadoss’ first project with Rajinikanth. 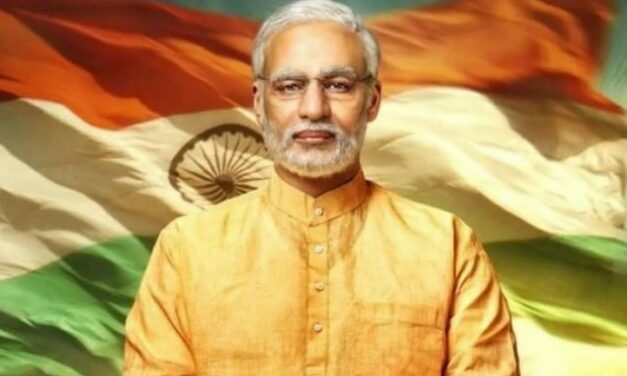 Denying reports of joining active politics, actor Vivek Oberoi said that he has no plans to join electoral politics. 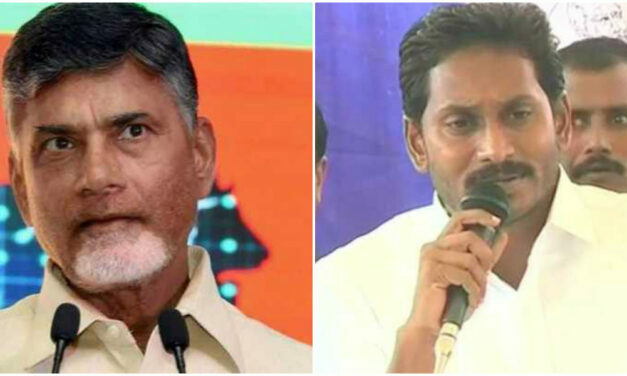 The Telugu Desam Party (TDP) is locked in a fierce battle for power with the YSR Congress Party (YSRCP) as the stage is set for single-phase polling for simultaneous elections to 175-member Andhra Pradesh Assembly and for 25 Lok Sabha seats on April 11.